Butterfly Atlas of North Carolina – Harry LeGrand and Tom Howard. Updated info on life histories, maps/distribution, with some photos. Search by common or scientific name. NC Wings – Ted and Linda Wilcox Images, distribution, abundance and flight period in North Carolina. 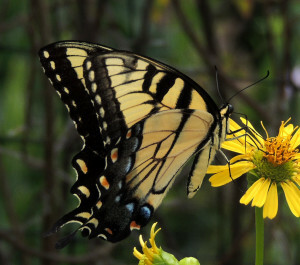 North Carolina Butterflies – Jeff Pippen, former Duke instructor for natural history classes; hundreds of photos of the 174 species of butterflies found in North Carolina Also has site on Butterflies of North America.